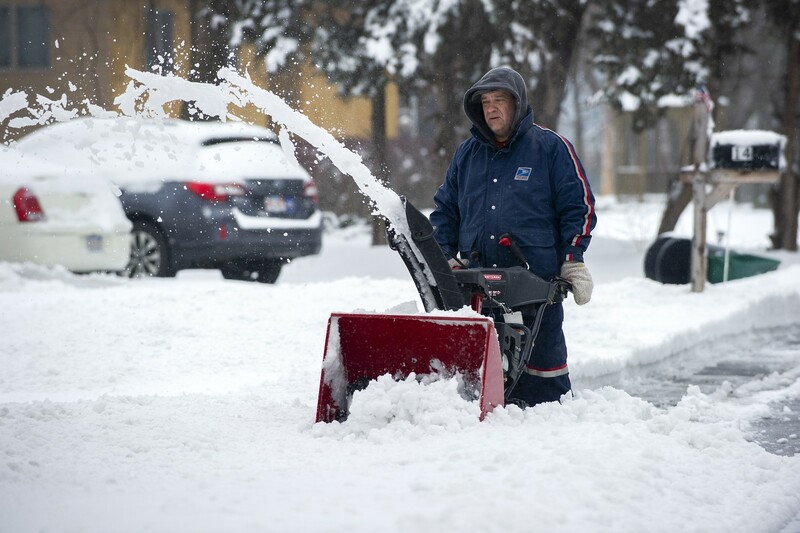 At least three people died this weekend and more than 1,000 flights were canceled Sunday in the United States due to Harper's winter storm, which is concentrated in the eastern part of the country. The Missouri State Highway Patrol has confirmed on Twitter that two people have died in the area because of weather over the past two days. The third dead is a man who, according to local media, lost his life in Kansas in a traffic accident while taking snow from the roads. Bad weather also affected airports. According to the site "Flightaware.com", at least 1,515 flights were canceled and 1,268 were delayed. The USA Today newspaper has lifted the number of flights canceled since Friday to 4,280, and has not ruled out problems at airports extending until Monday (21). "ABC" added that on Sunday (20) there were blizzards in areas of the states of Minnesota, Iowa, Ohio, Illinois, Pennsylvania, Connecticut and Rhode Island, while rain falls in the cities of Philadelphia and New York, between others.